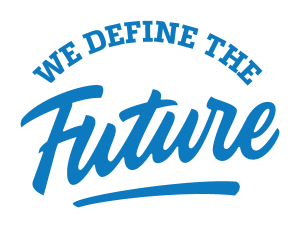 Enabling aspirations is what we aim to accomplish in the Jack H. Brown College (JHBC) of Business and Public Administration at CSUSB! 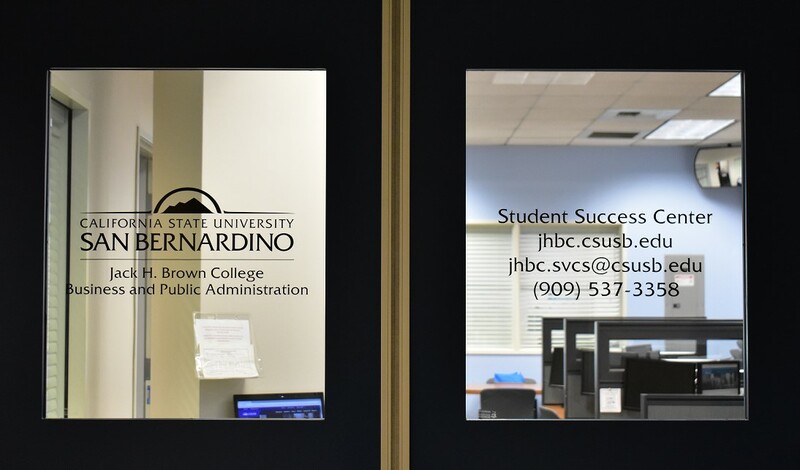 The mission of the JHBC Student Success Center is to facilitate the transition from College to Career for all students by providing a one-stop-shop which connects students to resources, community and programs that enhance their educational experience. This includes assistance with advising, campus processes and procedures, as well as career guidance, such as résumé review and internship assistance. Students also receive the College's newsletter which provides information regarding important dates, events, and internship opportunities. Meet with a professional advisor to review the PAWS report and requirements; prepare a quarterly class schedule.